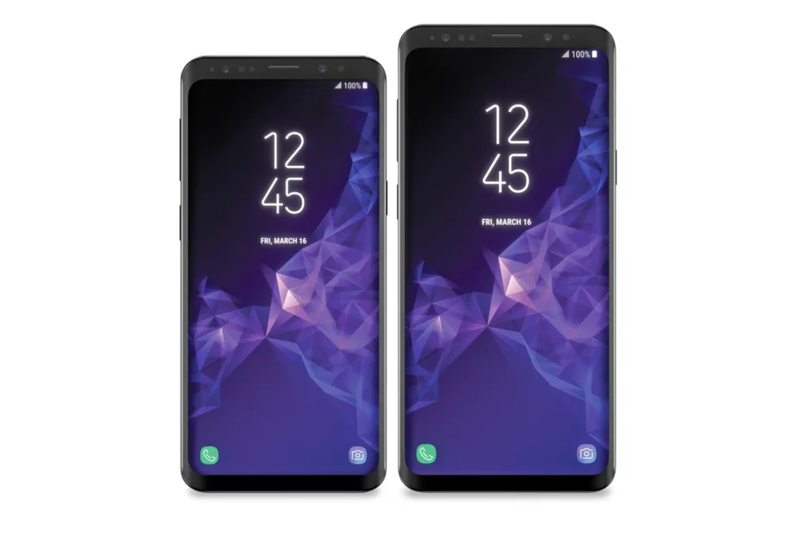 Samsung is scheduled to release the Galaxy S9, successor to its flagship Galaxy S8, in February, right before the Mobile World Congress (MWC) in Barcelona. The rumour mill has been running for months now, revealing the internals of the phone. Furthermore, Evan Blass, the famous twitterati known for leaking pictures of upcoming phones aka EVLeaks, published images of the Galaxy S9. The phone in the picture looks very close to the Galaxy S8, meaning Samsung is not making drastic changes to its successor at least on the front. However, on the back, Samsung is moving the fingerprint sensor from the position on the Galaxy S8, that is beside the camera, to below the camera. The position of the fingerprint reader is a major inconvenience and that got Samsung under the fire. The new position still doesn’t sound as convenient as the reader on the front, in my opinion, however, I do like having an infinity display on the front, so, that solves the issue. Samsung should have tried placing the fingerprint reader under the display, like the one shown on the Vivo phone.It’s great tech, it works like magic. The tech demoed on the Vivo phone is a little slow, however, a behemoth like Samsung can of course, make it work faster. Maybe next year. Other changes on the next flagship Galaxy S phone, will be the in the camera segment; at-least that’s what the Samsung’s event invitation says. The invitation by Samsung to the press, reads “Camera reimagined”. The camera upgrade may not be tangible; it has become a trend for the smartphone makers to tease new phones in terms of their camera features, however, the features just don’t live up to the hype and expectations. There’s one thing which is not a rumour nor a leak, its a request from Samsung smartphone users, that the company should kill the Bixby button or at-least allow users to remap it to do various different tasks. Bixby is the company’s digital assistant like Siri and Google Assistant, which still is quite half-baked and dumb. Not many people use it because they already use Google Assistant. Stay tuned for more updates on the Galaxy S9, we’ll update you as the reports drop in.